Air Force One is pleased to announce that it has been selected as one of The Columbus CEO Magazine and 10TV Top Workplaces. The Top Workplaces are determined based solely on employee feedback. The employee survey is conducted by WorkplaceDynamics, LLP, a leading research firm on organizational health and employee engagement. WorkplaceDynamics conducts regional capital workplaces programs with 40 major publishing partners across the United States. Over the past year, more than 5,000 organizations and 1 in every 88 employees in the U.S. have turned to WorkplaceDynamics to better understand what’s on the minds of their employees. Through its workplace improvement offerings, WorkplaceDynamics provides solutions, training and tools to help clients improve their workplace. At Air Force One, Inc. our people are essential to our growth and success. That’s why we hire people dedicated to our core values and place emphasis on training and continued improvement. By hiring the right people, we are able to provide our customers with smart solutions for optimal building performance. INTEGRITY: promising unmatched honesty and reliability. HUMILITY: thinking of others before yourself. INTELLIGENCE: providing thoughtful and reasonable decisions. HUNGER: striving to progress and improve. 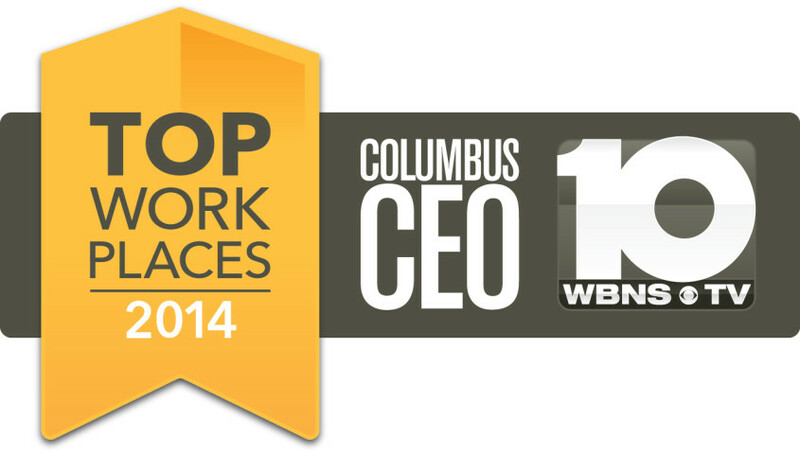 Columbus CEO Magazine published the complete list of Top Workplaces on April 11. 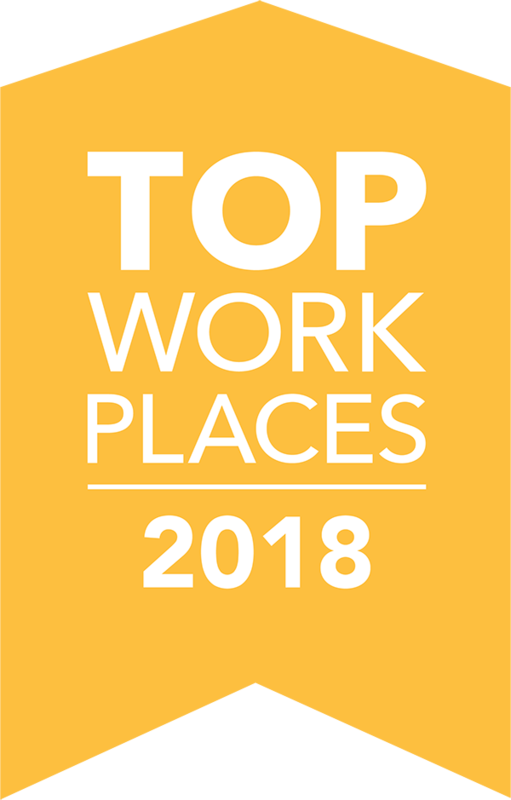 For more information about the Top Workplaces list and WorkplaceDynamics, please visit www.topworkplaces.com and www.workplacedynamics.com. Air Force One provides innovative, tailored solutions that get and keep your building performing at optimal levels. We specialize in building automation and temperature control, with capabilities ranging from heating and air conditioning to engineering, refrigeration piping and project services. For more information about what we do, please visit www.airforceone.com. Always a pleasure to work with Greg, Chris, Bob Flynn and team on projects. Enjoyed many successful completions, installs and years of service on AT&T requests.